Scott has been with RedCliff since 1998. 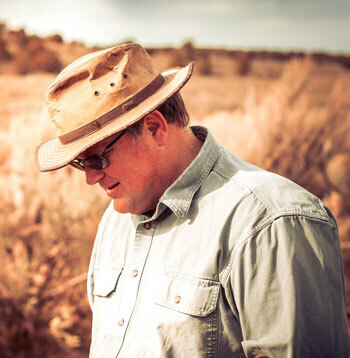 After graduating from BYU in Outdoor Recreation and Youth Leadership in 1991, Scott began his career in Outdoor Behavioral Healthcare. Scott’s greatest asset to the organization is his love and compassion for the RedCliff students and staff he oversees and manages. This philosophy has promoted respect and rapport among RedCliff students and staff. It is priceless while providing a great foundation for treatment progress. In addition to his RedCliff responsibilities, Scott is busy with a wife he adores and five children of his own.